Waiting on a custom-made seal costume from China, we knew we had a special campaign on our hands. Delta Dental of South Dakota approached HenkinSchultz to develop a public service campaign. The goal? 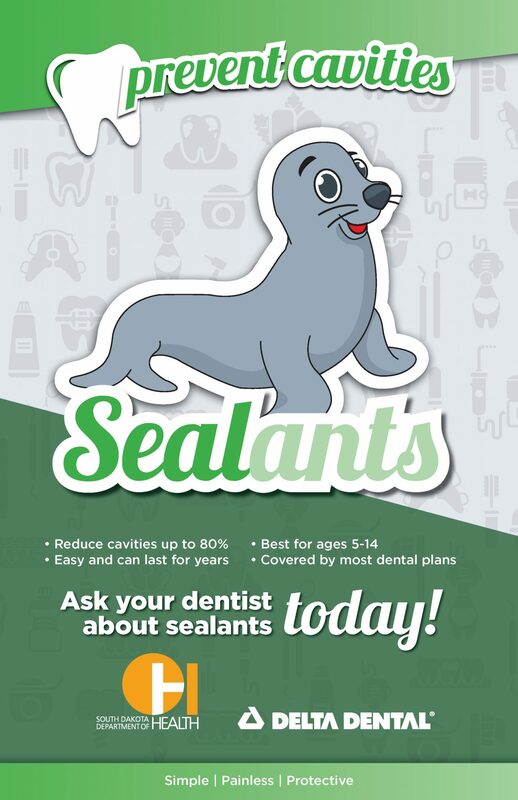 Encourage mothers to get sealants for their children and reduce childhood cavities. The American Dental Association states that sealants protect teeth and prevent decay. According to the Center for Disease Control, dental sealants prevent 80% of cavities in the back teeth, where 9 in 10 cavities occur. A sealant application is a simple procedure to apply a thin coating to the chewing surface of a child’s tooth. 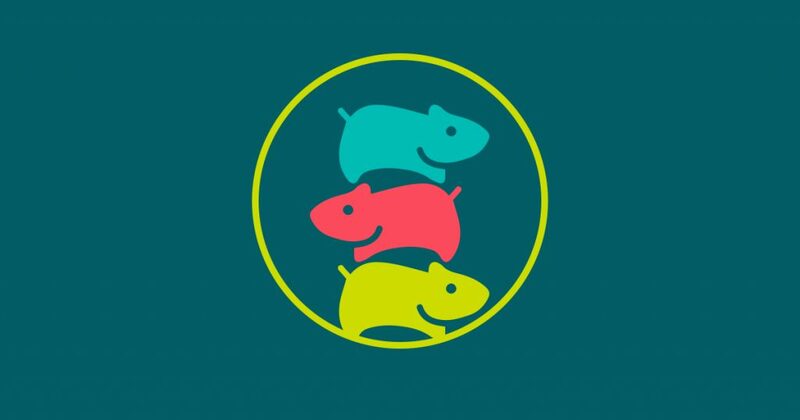 It’s painless, reducing bacteria in crevices on the tooth. This, in turn, prevents cavities. But how do you make that interesting to a mom or a child? HS decide to use a seal. 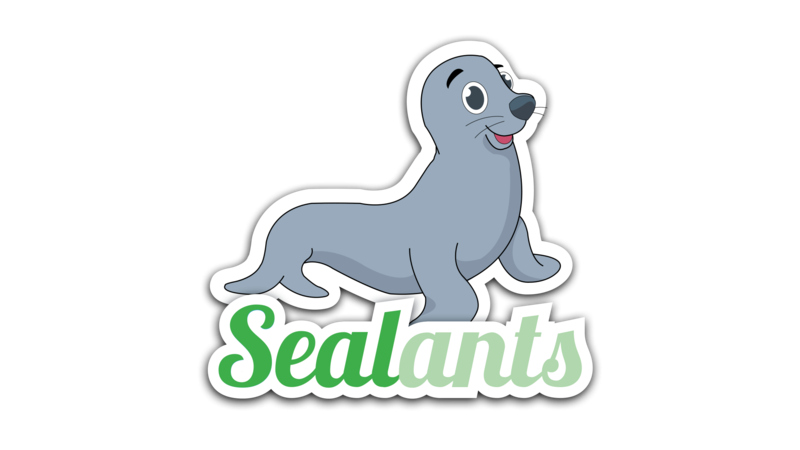 Yep, a seal to promote sealants. But in marketing and public service advertising, you need to break through the clutter. Or in this case, break through the ice. By making this lovable seal our mascot, we made the dental procedure interesting, approachable, even fun. Our PSA included all the elements of a typical dentist visit: a nervous child, comforting mom and a kid-friendly dentist. As the dentist comforts the boy about the minor procedure, the boy imagines the dentist is a seal. 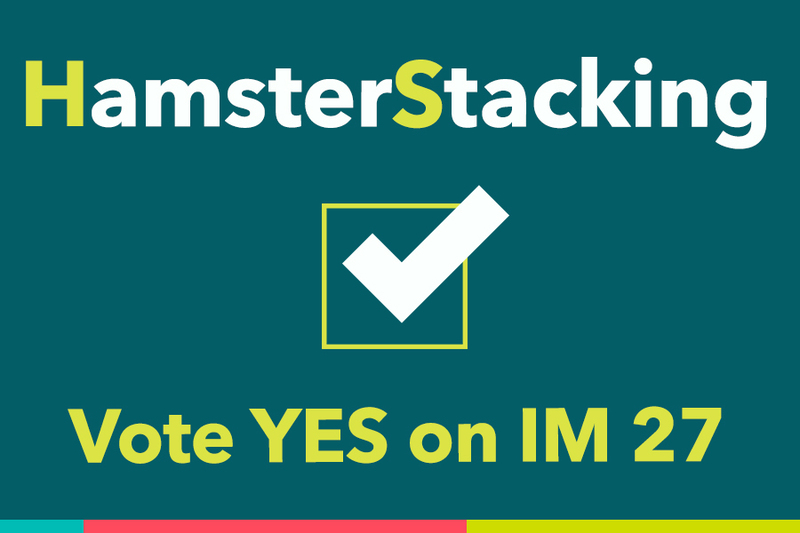 Our goal was to remove objections, educate the public and do something memorable. The seal character also appears in other campaign materials: posters, online and miscellaneous collateral. It served as a playful centerpiece to promote preventative care, proving that a clever approach to an everyday topic works. The national Delta Dental organization took notice too. 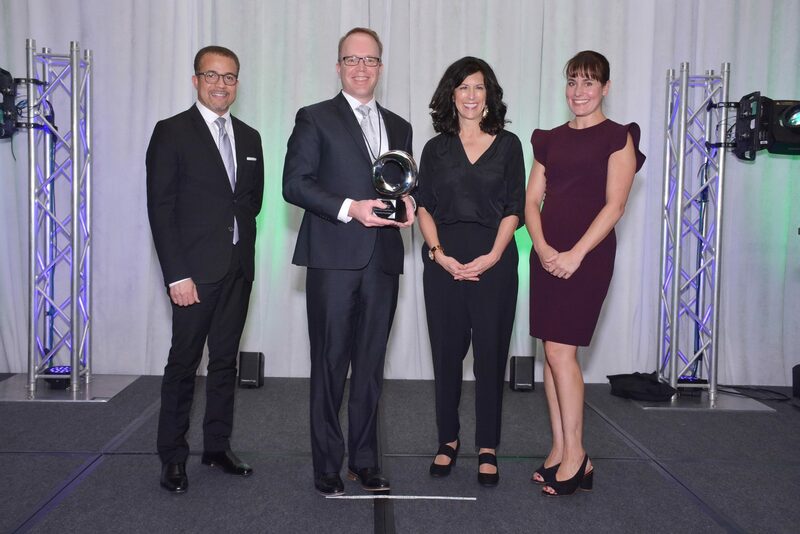 The sealant campaign received two awards at the Delta Dental Plans Association’s national conference this January: PR Campaign of the Year and Brand Champion Award. Mike Mueller, Communications Manager, Delta Dental of South Dakota. Delta Dental of South Dakota has noted an increase in sealant procedures. The multi-platform campaign helped propel a 13% increase in Medicaid sealant claims and a 5% increase in commercial sealant claims. The campaign also positioned Delta Dental of South Dakota as an oral health leader, supporting their mission to improve oral health for all, and promote preventive care. To learn how HS can help your public service campaign – and balance a ball on your nose – contact us. And let’s seal the deal.